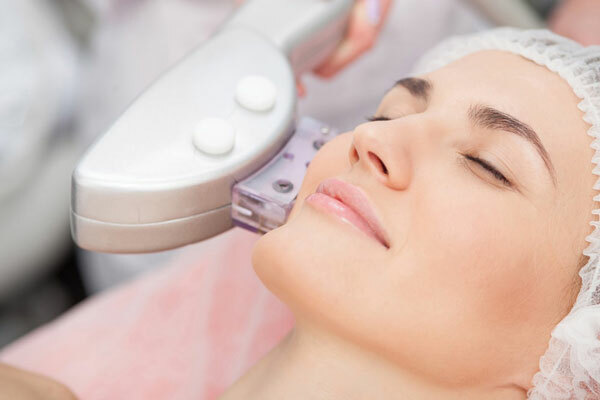 Photorejuvenation or IPL Skin Rejuvenation is used to correct skin imperfections and to stimulate collagen production via the use of pulsed light. We are able to address problems such as age spots, sun spots, visible veins, blotchiness and fine lines. Clients with these issues can achieve amazing skin results with a Photorejuvenation treatment. Call us at 1-888-332-9930 OR request a consultation online to get more information about Photorejuvenation/IPL Skin Rejuvenation treatment and get started with one of our Registered Nurses. Photorejuvenation is a process where light energy is emitted into the tissues targeting the imperfections. Most people describe the treatments as a gentle snapping sensation with minimal discomfort. Lesions such as age spots will darken immediately and then fade and disappear within 10-14 days. Visible veins will show an immediate response and will also fade over 10-14 days. It is possible to experience some swelling and redness, similar to that of a sunburn, and usually resolves in 24-72 hours. Side effects do not interfere with normal activities and can be covered with makeup the following day. The number of IPL Photorejuvenation treatments depends upon the individual. Most issues of pigmentation will show a dramatic improvement after one session. Spider veins and vessels often need repeated treatment because these issues lay deeper under the skin. 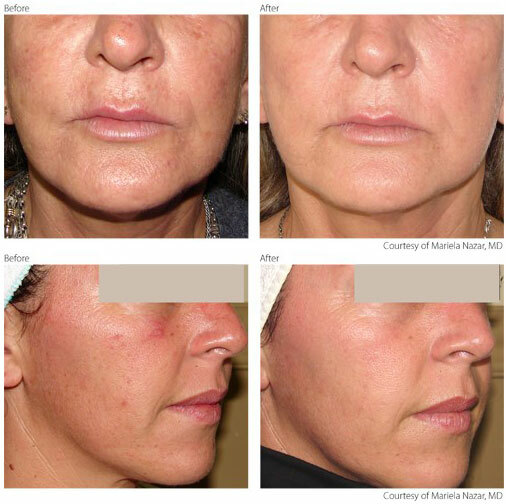 The benefits of collagen production for fine lines is also more evident after a series of photofacial treatments. It is important to avoid direct sun exposure, self tanning creams and the use of tanning beds 4 weeks prior to Photorejuvenation treatment. This minimizes the risk for complications. It is also recommended that all clients use a sunscreen of at least SPF 30 in their daily regime. Book a complimentary consultation with one of our Registered Nurses. During the consultation we will address your questions about Photorejuvenation cost. Laser Aesthetics provides professional, 100% medically safe Photorejuvenation treatment to our clients in all areas surrounding Burlington and Hamilton. I have been covering up the red vessels on my face with so much make up that my skin began to break out all the time. After 2 sessions of Intense Pulsed Light (IPL) my vessels are almost gone. I feel so much better about myself. I hardly wear any make up now and my skin looks bright and fresh.